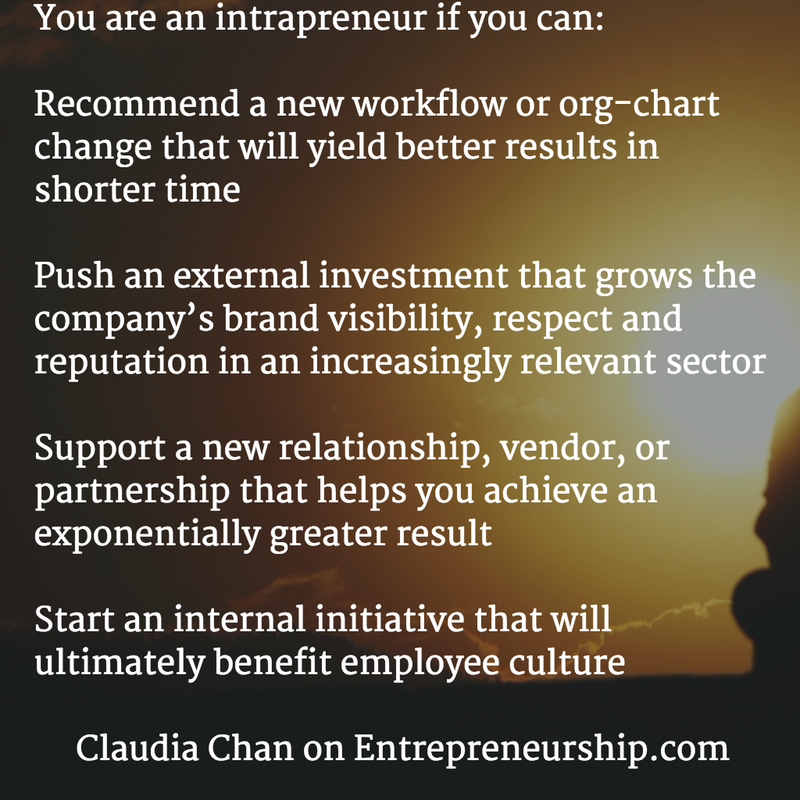 In conclusion, remember to dream big, validate ideas, innovate, stay nimble and lead change because that is the stuff real Intrapreneurs are made of. 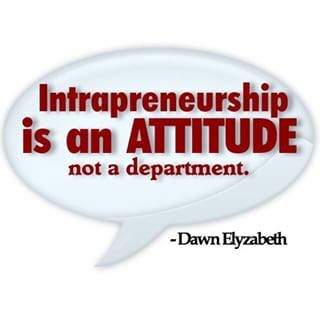 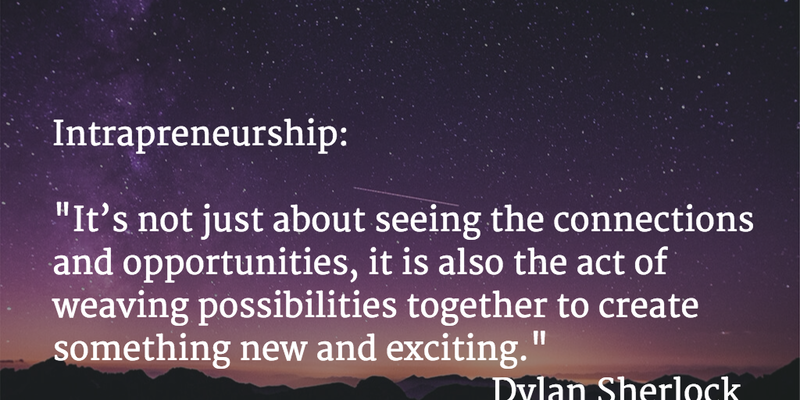 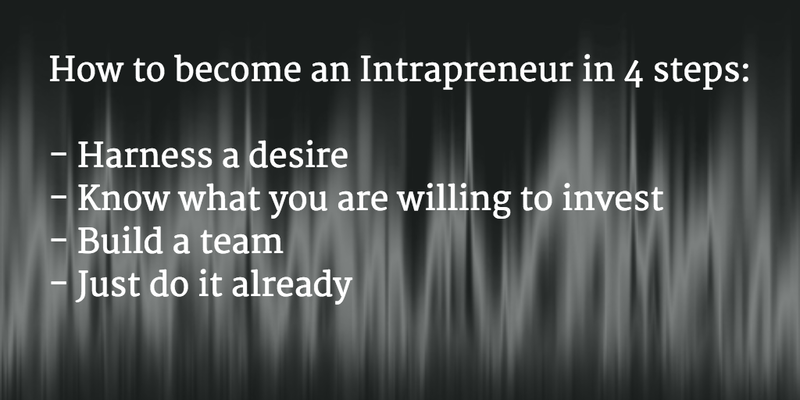 What are your views on Intrapreneurship? 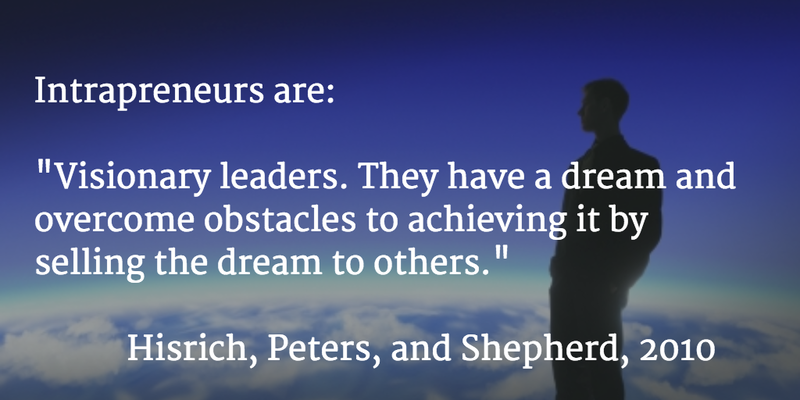 Please, share your comments in the section below.